Ellen Hutson has had sales all weekend long and she has one more for Cyber Monday. Enjoy savings of 20% on any remaining in stock items on today, November 30th beginning at 12:00am running through 9:00am PST. 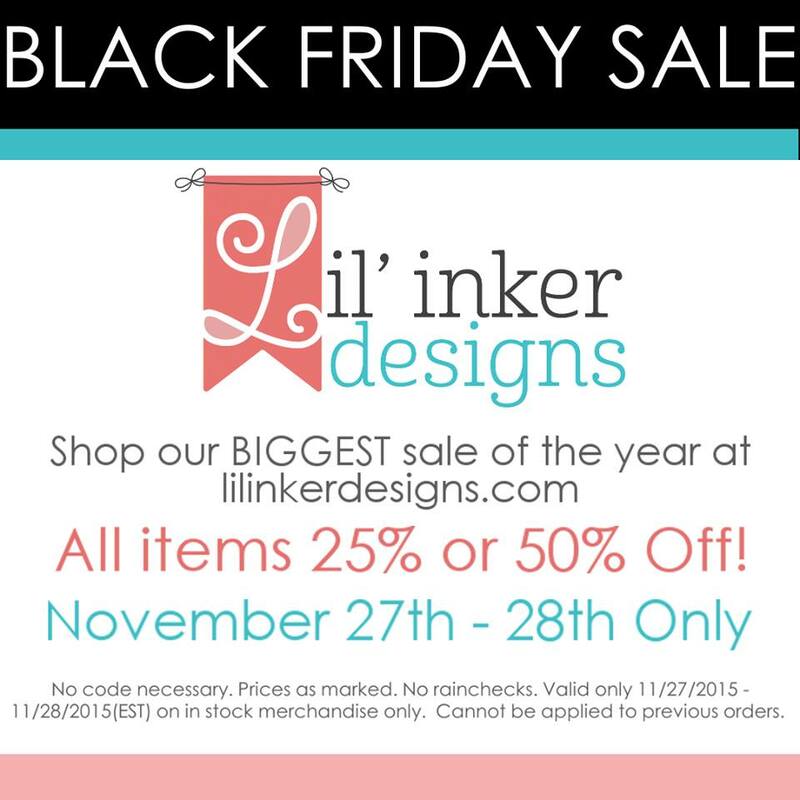 At checkout please enter the following one time use coupon code to redeem your discount: cyber2015 Happy Shopping! Before you go, I do need to do some enabling. 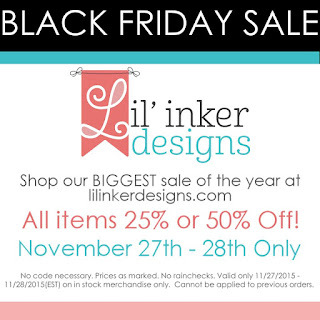 Lil' Inker Designs is having a HUGE Black Friday sale that you need to check out! Thanks so much for stopping by. See you here on Monday with another card using Winter Cardinal! As we celebrate Thanksgiving today in the USA, I wanted to take a moment to thank all of you! 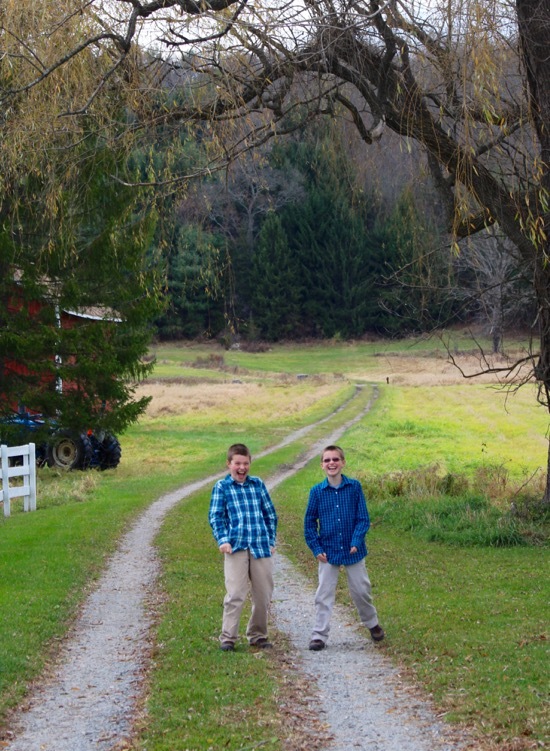 Thank YOU for taking the time out of your day to leave comments here on my blog. Every-single-one brings me so much joy. 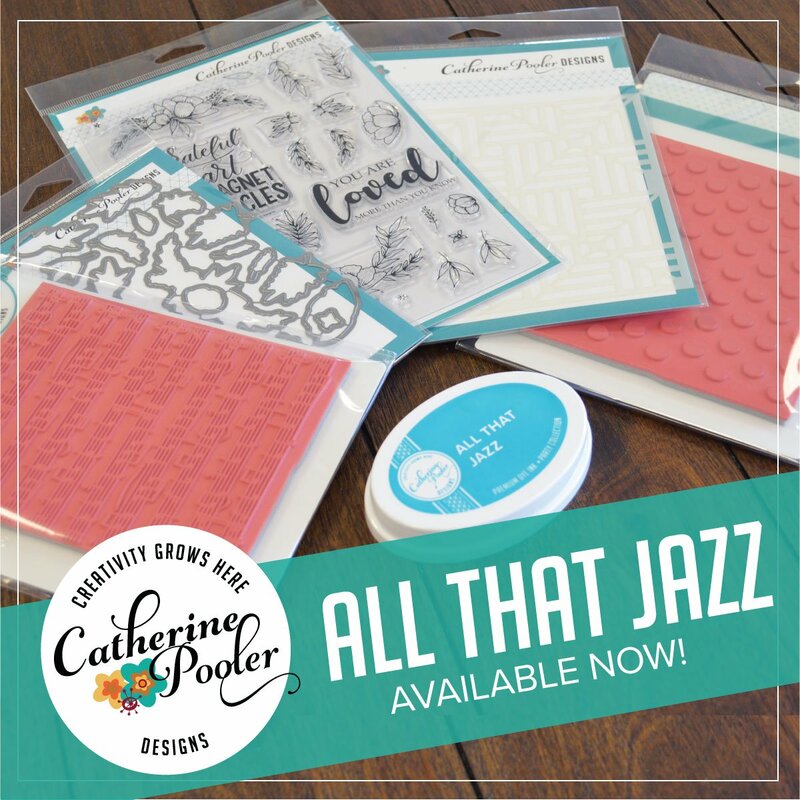 I love stamping and sharing my passion and I'm thankful to have many others to share that with. Your encouragement and kind words mean the world to me! 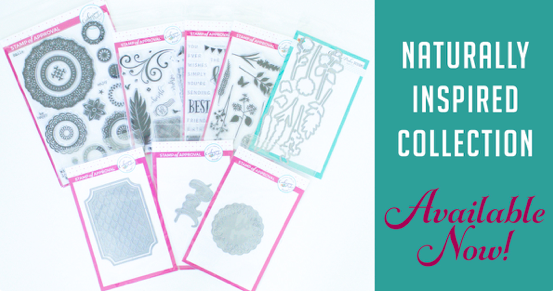 We have a fun challenge over at StampNation this week! 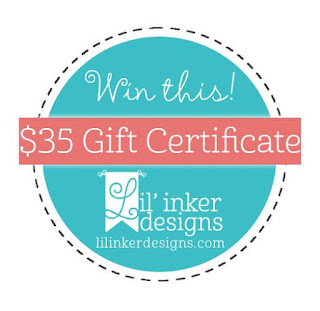 If you are done making holidays cards or you want to switch up a theme for a bit, this is the perfect challenge for you! We are making cards based on out favorite children's book. I decided to base my card on "The Outsiders". It's one of my favorite books and my son was just reading it, so I went with that! The quote that inspired my card, "Stay Gold Pony Boy". I'd love to see you play along with us, but you have to be a member to play! 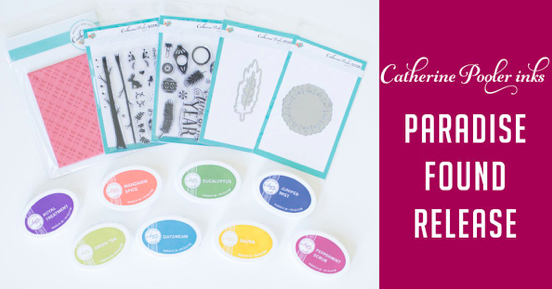 I have been on a long time search for the "perfect" cardinal stamp set. I've found some that I like, some that I thought were good enough but FINALLY, I have found it...Winter Cardinal by Altenew. I sat at my computer the day it released and ordered it as soon as the release went live. I didn't wait to see samples, I wasn't risking it selling out, I knew this set was the one! My thoughts after stamping with it? Winter Cardinal absolutely blows my mind and has far exceeded my expectations! 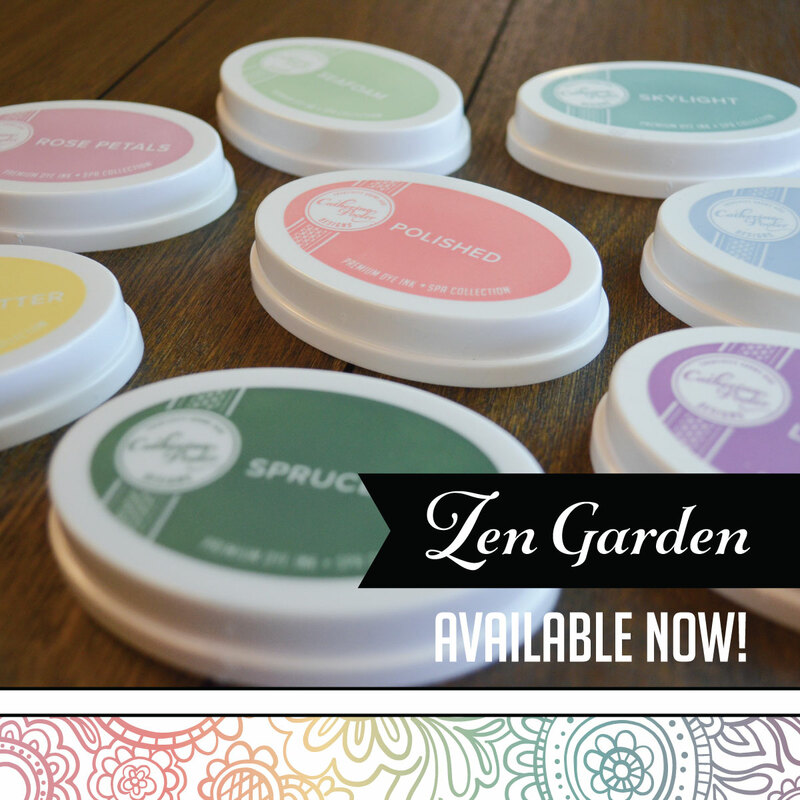 Once I started stamping with it the other day, I just couldn't stop. 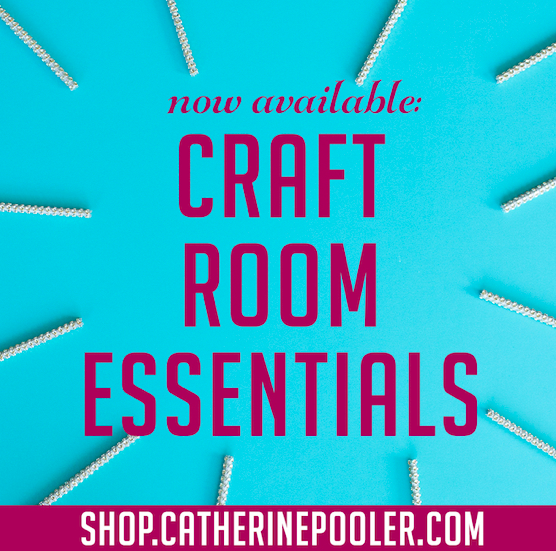 I've made quite a few Christmas cards with it, in varying styles and I will spend the next few days sharing them with you! 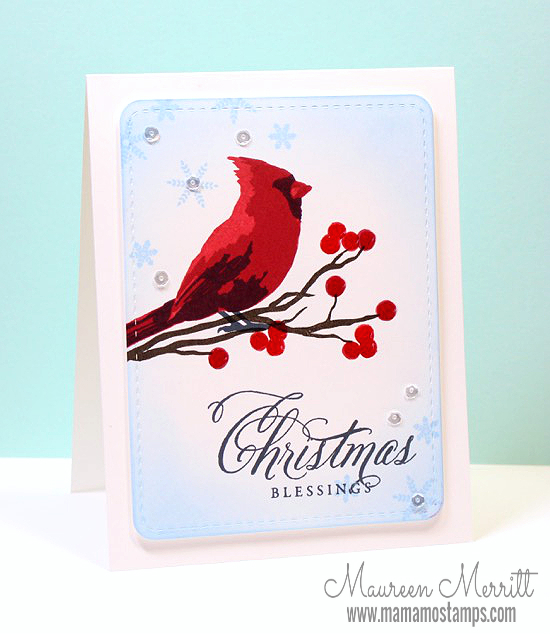 For my first go with Winter Cardinal, I kept with a classic Christmas feel. It took a few tries to get this one just right. 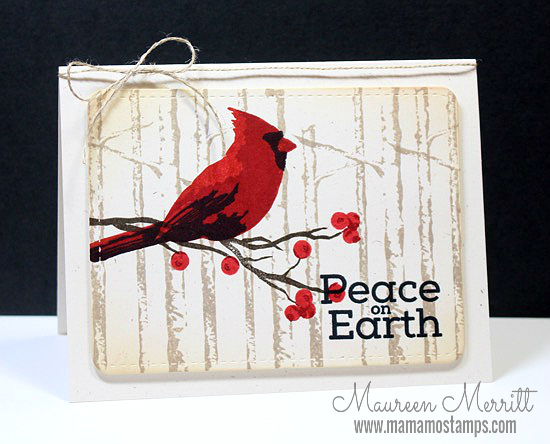 Initially I stamped the cardinal on the branch and then sponged but I was getting some ink smearing. So I started over and sponged the edges first and then did my stamping, worked like a charm. 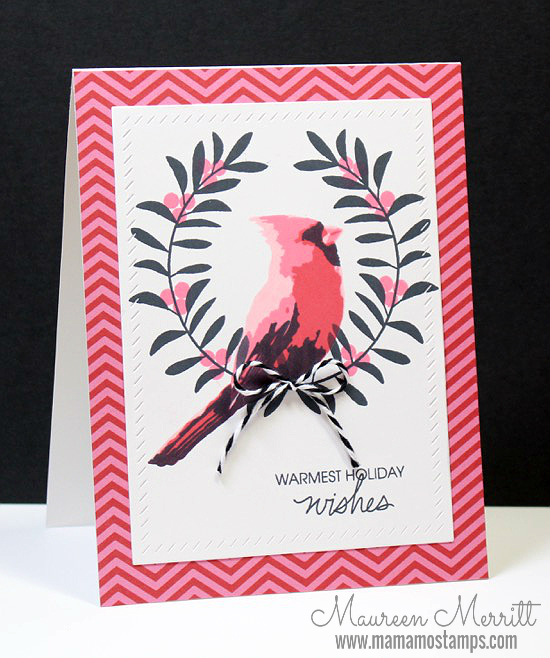 I used my MISTI to do the stamp layering, but it would have been easy to do without it! When the card was finished I added some Glossy Accents to the berries for just a little extra interest for this CAS design. 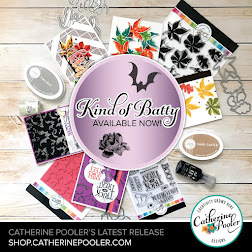 I'll be back on Friday with another card featuring my new favorite stamp set! The months are just flying by, I can't believe that it is already the third week of November and time for another WPlus9 Throwback Challenge! This month we are featuring Iconic Christmas as our throwback set. Iconic Christmas is one of my favorite stamp sets ever! No, I didn't make a mistake in my title...today I am CASEing CASEing Christmas! I told you that this class inspired me. 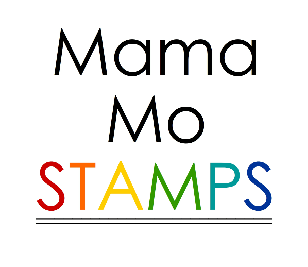 It inspired me so much that I CASEed our class logo. I think it's pretty easy to see where I drew inspiration! 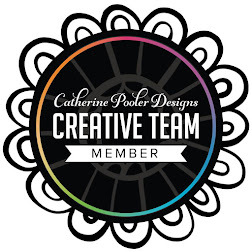 When I use blue on holiday cards I usually pair it with silver, so the gold and blue combo on the logo really inspired me to try something new. 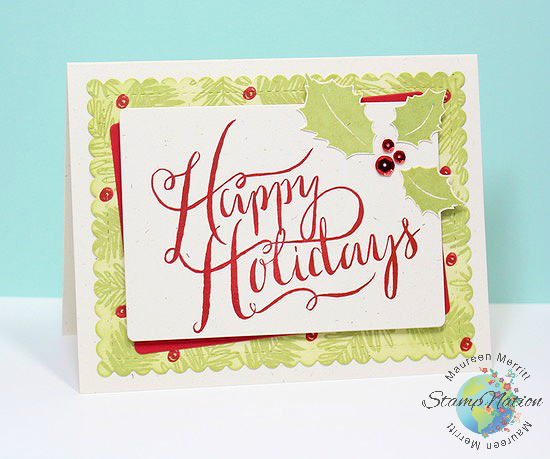 I had so much fun with this card that I made another card using a traditional Christmas color combination. Though I've been trying new colors for my Christmas cards this year, I think deep down I'm more of a traditional kind of girl! What about you? Which do you prefer? 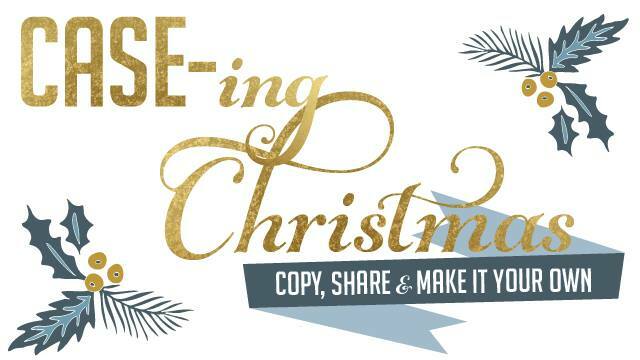 If you haven't checked it out yet, CASEing Christmas is a FREE class for StampNation members. Click here to learn more about StampNation membership and to join now! 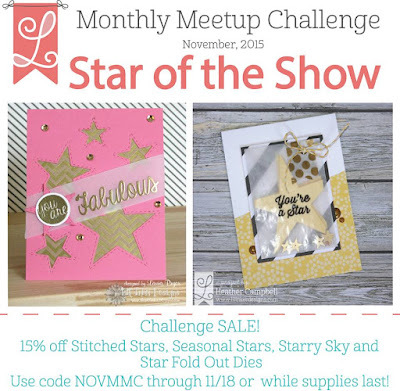 Click the links below and use NOVMMC at the check out for your discount! Now, on to my project for today. 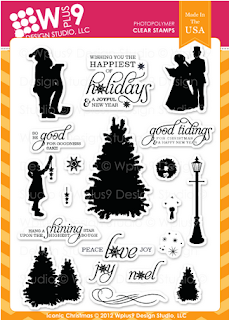 I couldn't pass up the chance to use the new Ornamental Christmas stamp set! These images are the perfect addition to any holiday card or tag! 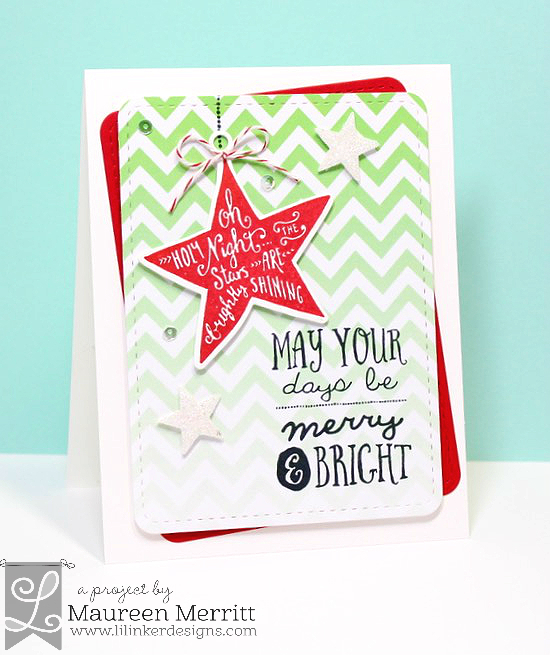 I stamped and die cut the star then added it to a layer that I die cut using the Rounded Rectangles from a piece of Ombre Chevron paper. Next I die cut another Rounded Rectangle from red card stock. 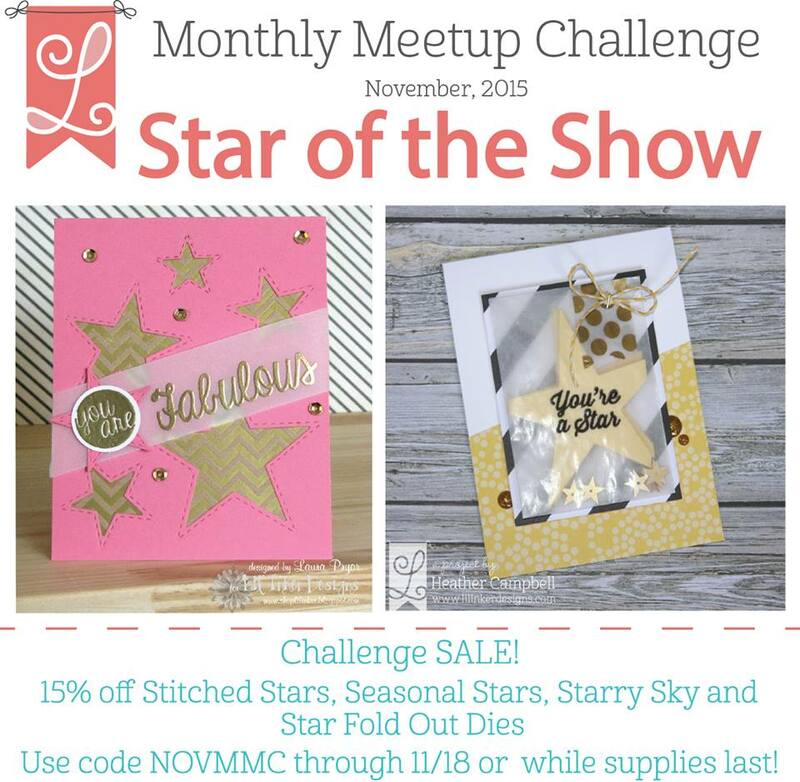 I went back and forth about adding a sentiment since there are words on the star but I thought, "why not?!". 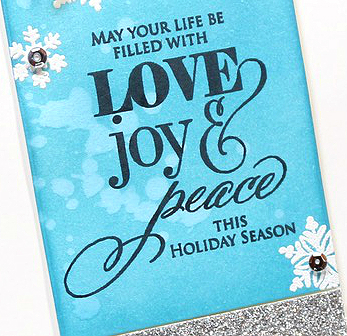 The sentiment is from the All the Christmas You'll Ever Need stamp set. I love the variety of stamps in this set. 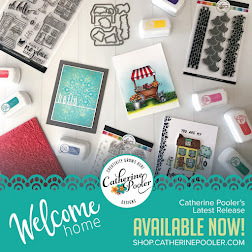 A definite must-have for any stampers collection! 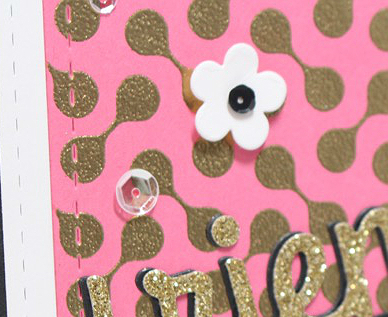 I added a few shimmery Stitched Stars and sequins to finish off my card! Playing along with CASE-ing Christmas!